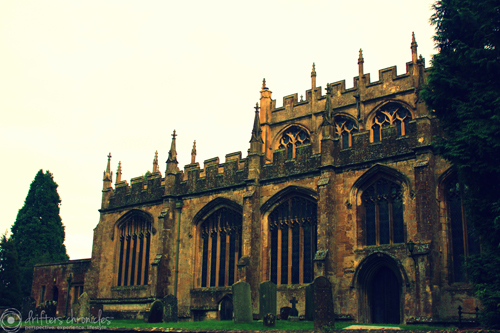 When I think of England, I think of old villages and classic architecture as well as amazing pub food. 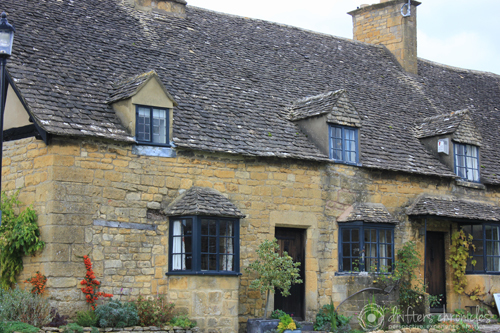 A couple hours west of London England there are a number of old magical villages within the Cotswolds. The Cotswolds are an area of natural beauty with rolling hills and many trees. The villages are very well preserved and same with the environment. When you visit Europe you really come to admire the respect they have for some of their historical buildings, they make every effort to preserve these sites. Sad to say here in Toronto, Canada we don’t share that same passion and instead tear many of our old buildings down and replace them with glass skyscrapers. 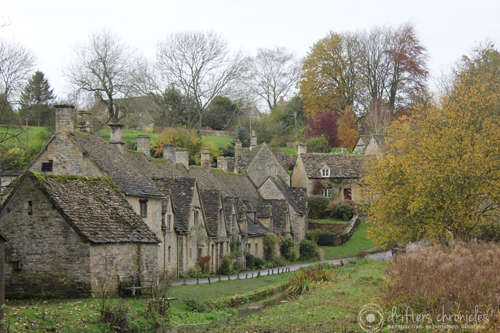 The two photos above are very well known and are from Arlington Row in the village of Bibury. Such a quaint little village and well worth the effort if you make it out this way. We stopped in quite a few of the villages and visited the small shops each village had to offer. This is a region I definitely plan on making a return visit to at some point. 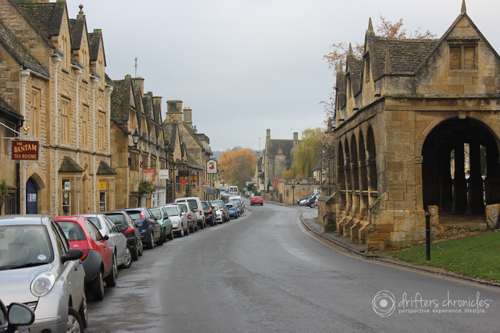 There is so much to discuss that I will have to do another post on the Cotswolds. But the architecture, the history, the food and the countryside were something to get excited about. An old house we passed. I loved the stone. 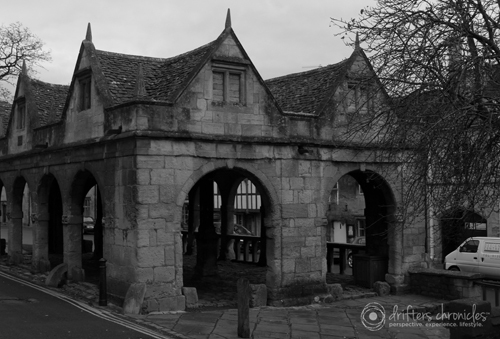 This entry was posted in Architecture, England, Europe, Experience, His, Lifestyle, Perspective and tagged Architecture, Cotswold, England, Travel. Bookmark the permalink.